So you read a book that you really liked, but now you just don't know what else could possibly be as good? You've come to the right place! Search for any book and pull up its record. If you look in the right-hand column, you'll see a list of "Read-Alikes", or books that are similar to the book you searched for. 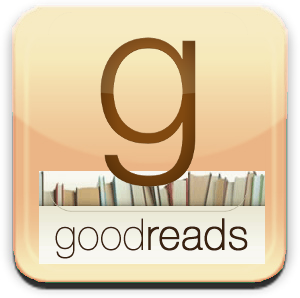 This page offers a few different categories of Read-Alikes created by various members.